The Oak Ridge Fire Fighters Association would like to invite you out for a night of family fun. 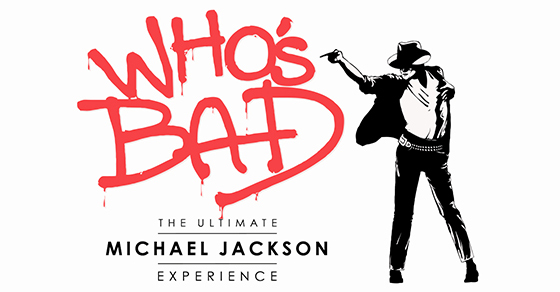 Join us Friday May 31st at 8:00 p.m. as we host the band Who's Bad The Ultimate Michael Jackson Experience with hits like "Bad", "Thriller" and "Beat It". The concert will be held at Chilhowee Park. Thank you to IBEW Local 270! The 2nd Annual Tom Scott Firefighters Ball is going to be held on Friday September 15th at 6:00pm. The Ball is being held at the Double Tree Hotel in Oak Ridge. The cost is $30.00 per person. Same price as last years Ball and includes a buffet style dinner and some complimentary beverages. You can purchase your tickets through Ms Donna at Fire Admin. Cash or check will be accepted. There are rooms available at a discounted rate if you plan on staying the night. Please join us and help make this a great event. It is a good time and we are looking for an awesome showing at this years Ball.